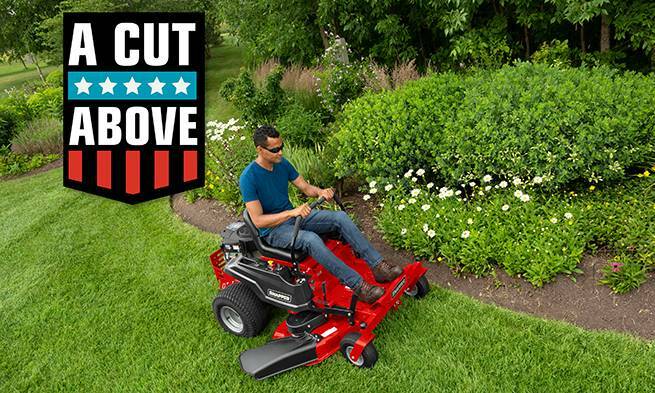 *PDF file for this mower rebate form for complete details, terms and conditions. Rebate form, proof of purchase and proof of status required to receive Visa Gift Card Rebate. See dealer for qualified models, Exclusion may apply.